Keep your eyes on Jesus, who both began and finished this race we’re in. Study how he did it. he could put up with anything along the way: cross, shame, whatever. 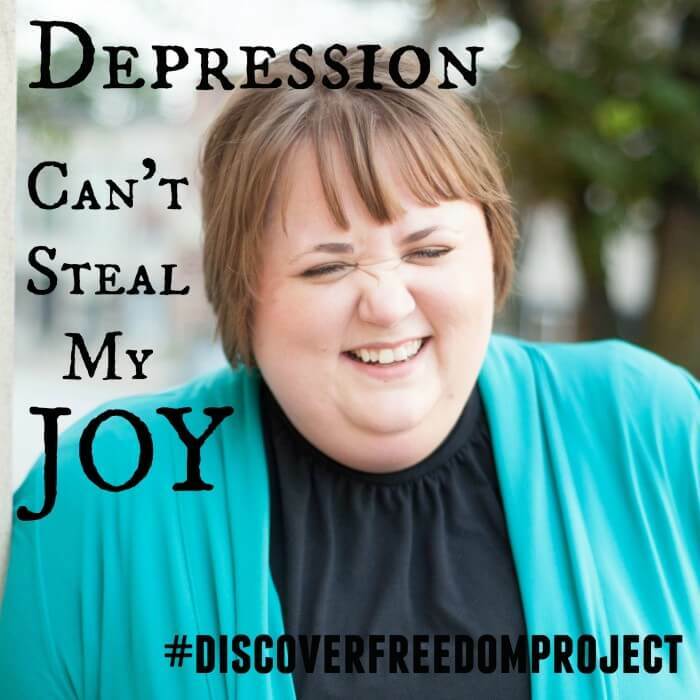 I would love your feedback on what you think is working with the #discoverfreedomproject and what might not be working…what questions do you have? What are your suggestions for making this thing amazing?